Hallow to Hem 60. Standard measurements are in inches. If measurements fall between two sizes, it is recommended that the larger size is chosen. Typically bridal and formal garments have a 2 CM allowance. This is not garaunteed. Please remember it is to size down a garment that to fit, than it is to size up. 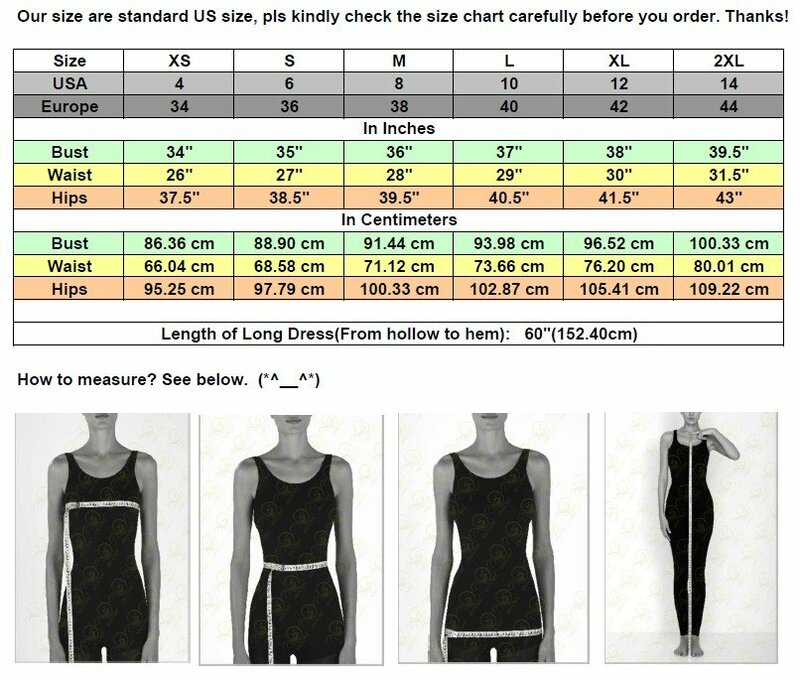 All customers are responsible for choosing the appropriate size. We kindly recommend having measurements taken by a professional. Consult the for assistance.